Home NEWS DusitD2 Hotel Suicide bomber identified as 25-year old Mahir Khalid Riziki from Mombasa. 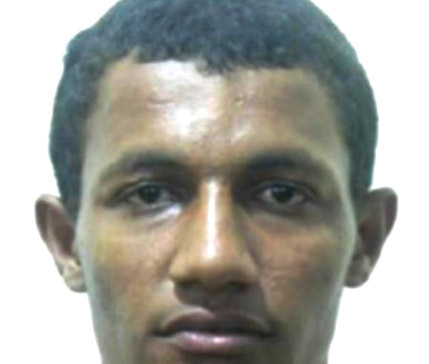 DusitD2 Hotel Suicide bomber identified as 25-year old Mahir Khalid Riziki from Mombasa. Investigators believe the suicide bomber who blew himself at DusitD2 Hotel Riverside is 25-year old Mahir Khalid Riziki who was born and brought up in Majengo area of Mombasa town. The young Al-shabaab operative is said to have been recruited at the Musa Mosque in Mombasa by a Ramadhan Hamisi Kufungwa who is currently in Somalia fighting alongside Al Shabaab and inviting more Kenyan recruits. According to the Kenya Defense Force (KDF), Mahir sneaked back into the country on January 13th from Somalia where he had been undergoing training since 2018 and linked up with Ali Salim Gichunge, alias Faruk in Muchatha, in Kiambu county.